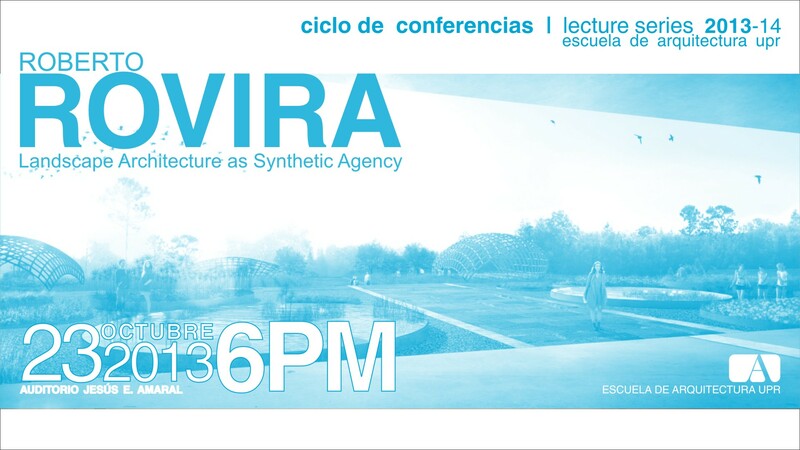 Roberto Rovira will be lecturing at the University of Puerto Rico School of Architecture on Wednesday, 23 October 2013 (6pm). ABSTRACT: Using landscape architecture as an agency of synthesis, Roberto Rovira deploys design, engineering, technology, and art, to work at various scales, ranging from installations to urban projects. 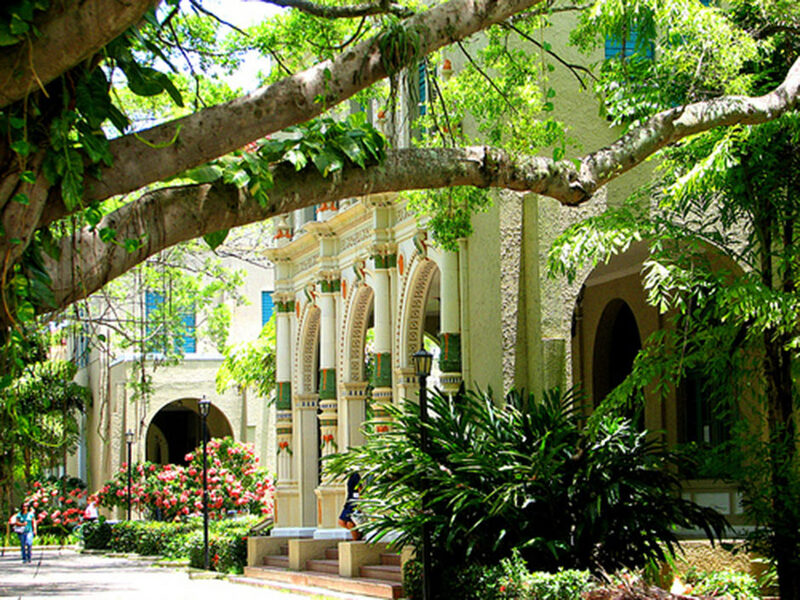 Central to the work is a preoccupation with ecological processes and the means by which the inherent incompleteness of landscape architecture is uniquely suited to envisioning and shaping public space at the intersection of the built and natural environments.